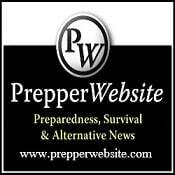 Urban Prepper Chick - Learn as I Go: Radioactive fallout can you survive? This is a 1 of 2 part post....part 2 will be posted on Saturday. This is such a Big Topic and I know that I may not have covered everything. But this is some basics. Enter your address at the tool, this will give you an idea of how far will be effected. I entered the nuke plant in my state in to see how much time I would need to get ready...(see below for that info) You have to zoom out to see the .25 and .1 psi damage range. Lets talk Nuclear weapons and plants. So many of us live near plants or at the least have some concerns about bombs. This is something I have yet to really address in my blog. But in this modern day there have been issues with nukes and at the least we should have some basics for this. Lets approach this as if you can not make it out of the blast zone. You should have some kind of a plan in place. Also know, if you are not in the zone even the passing radiation can effect you long term survival. So Protect yourself and family. 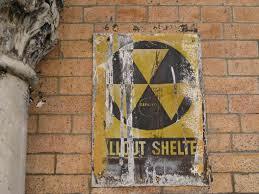 Ever notice those signs (fallout shelter signs)? Back in the 50's building were made to be fallout shelters....But have you seen any new buildings be labeled as one? .That is because back in the day Civil defense use to stock these shelter and they were in every community. Now they do not...many of those building have been knocked down. And close to all of them are not stocked anymore. What is the timeline of a blast? The news of a blast will be almost moments after it happens...remember 9/11 it was on the TV almost instantly. The moment you see something like that and know you are in that State...take cover. The news will tell you were to go...but you want to know long before that!And make sure you have a radio Click here I have 2 of these and some hand helds to go with them. If you have a fallout shelter you will have enough time to get things secure. 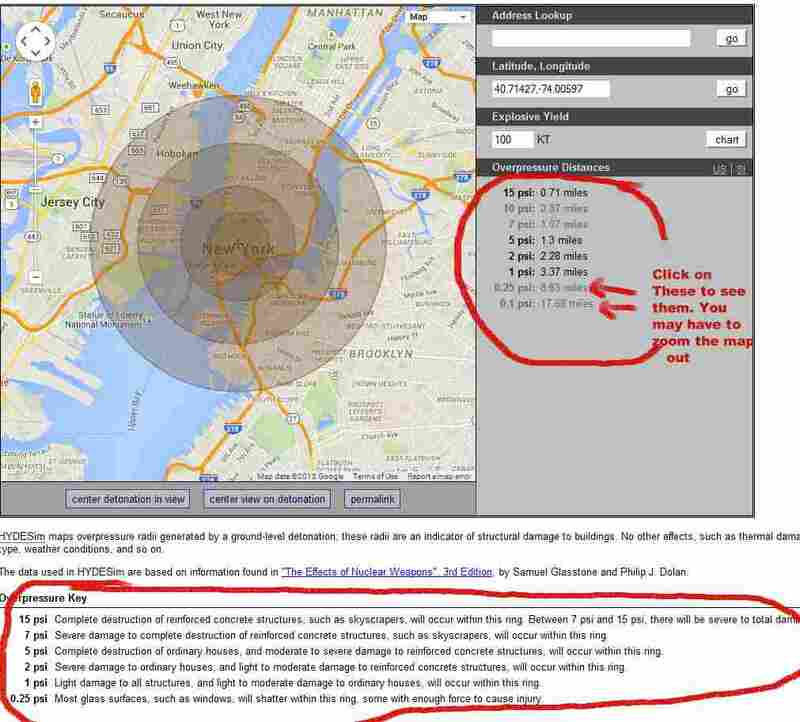 If you decide you want to get in your car and bolt, remember....fall out will be happening in a radius of 50 miles from ground zero by the first hour after the explosion. And can spread up to 500 miles ( which will take a half a day to happen) . Remember the traffic jams that will be happening. These people will be exposed to fall out and it will be a possibly life threatening. If god forbid this is your only choice.....drive through yards....smash a few fences...do what ever you have to to get as far as you can. But reality is if you are caught 10 miles near the blast there is a good chance you will die not necessarily instantly but shortly after. But if you do survive the blast you still have to be safe from fallout. If you are in a place you don't know or you are that close and have no time..... let that prepper mind guide you. You can make shift. find the safes place right there the bathroom, a closet. do your best to cover the doors and or windows. Shower curtain taped over the will.and door. wet towel over your mouth and nose. Blankets over you. Something is better than nothing!! How long till it is safe?? It is all a matter of how close you are. The blast will be the hardest part. At the least you will need to stay sheltered for 4 days. The closer you are to where it went off, the higher the radioactive fallout levels will be and the long you will need to stay in place. This can be for several weeks! The better your shelter and stockpile the better chance you have. If you are not near you shelter....then think fast and remember all these factors as you run for cover!!! Grabbing what you can.